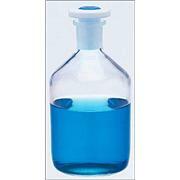 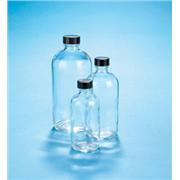 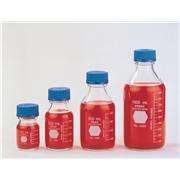 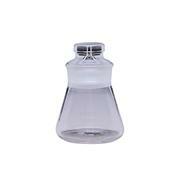 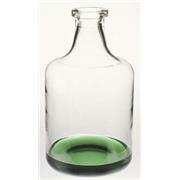 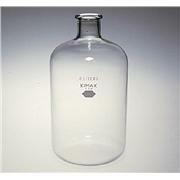 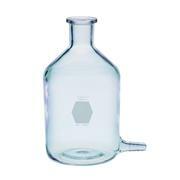 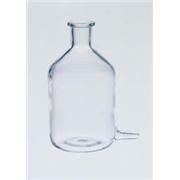 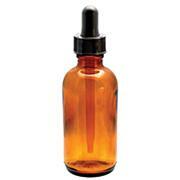 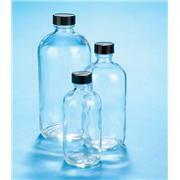 KimCote® plastic-coated bottle with sloping shoulders of the carboy-style. 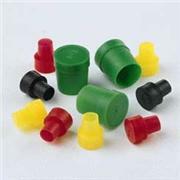 Neck is tooled for a uniform fit with a #12 rubber stopper. 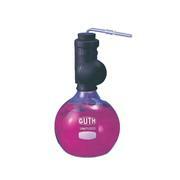 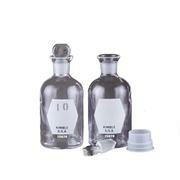 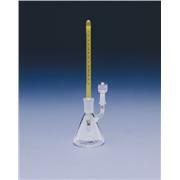 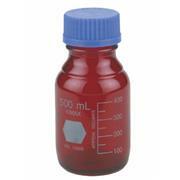 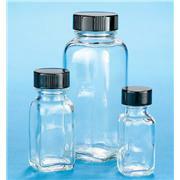 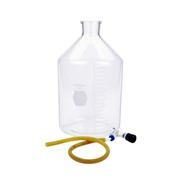 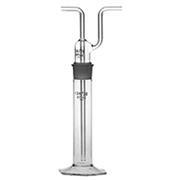 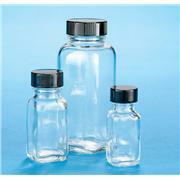 The 5 gallon size is designed from Federal Specification DD-B-597. 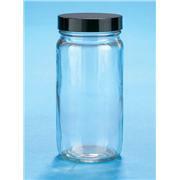 Convenient, economical closures for use with the Kim-Rak or other disposable culture tubes. 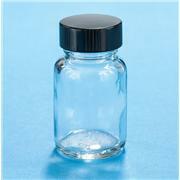 Sterility of contents is maintained without the need for cotton plugging. 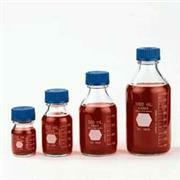 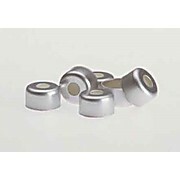 Kim-Kaps can be removed and replaced without contamination of the contents. 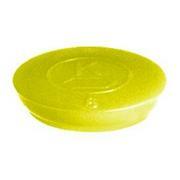 Yellow cap color. 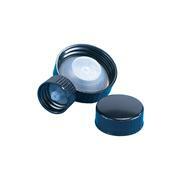 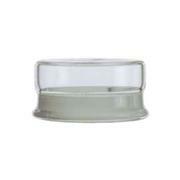 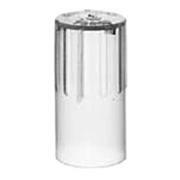 A tight-fitting, polyethylene cap which stays in place even with a build-up of internal vaporization pressures.